Something literary, something just plain good!! This box is perfect for LITerally everyone. 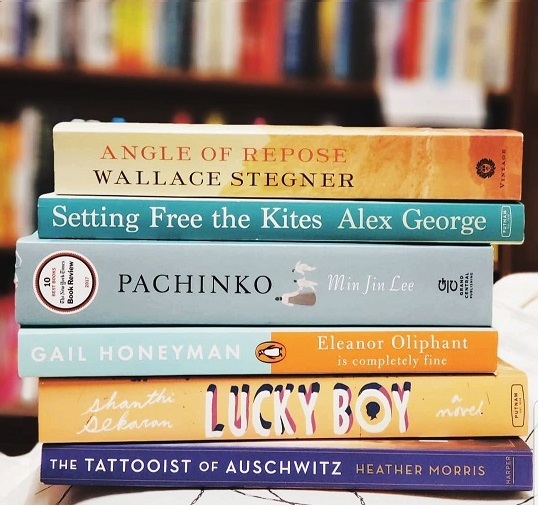 One Fiction Paperback, chosen and loved by one of our booksellers, a personal note about why they chose the book, and one copy of each month's IndieNext list with great recommendations from independent booksellers across the country! For those who like History & Mystery, in the hands of a very good writer! 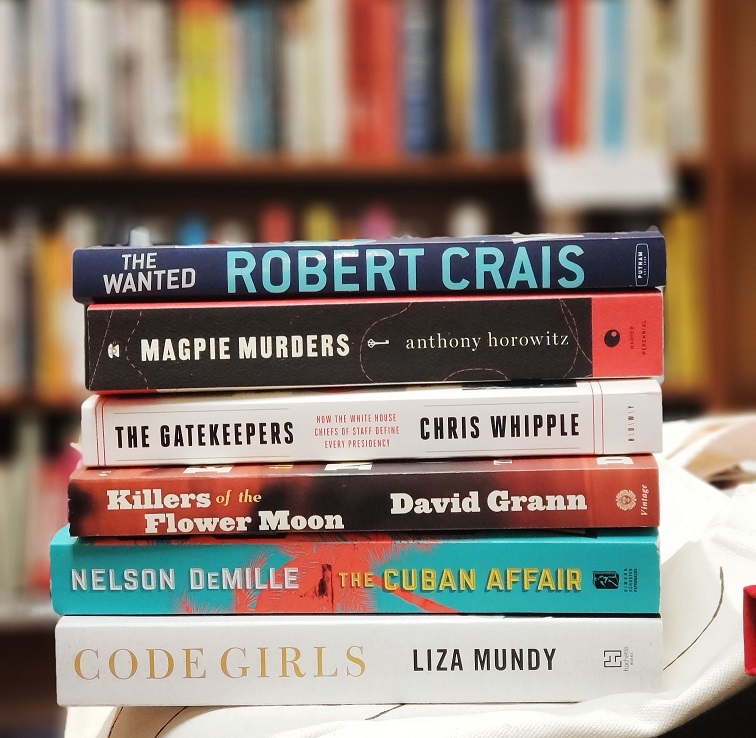 Box will include one History/Non-Fiction or Mystery Paperback, chosen and loved by one of our booksellers, a personal note about why they chose the book,and one copy of that month's IndieNext list. A monthly hardcover for Middle Readers! 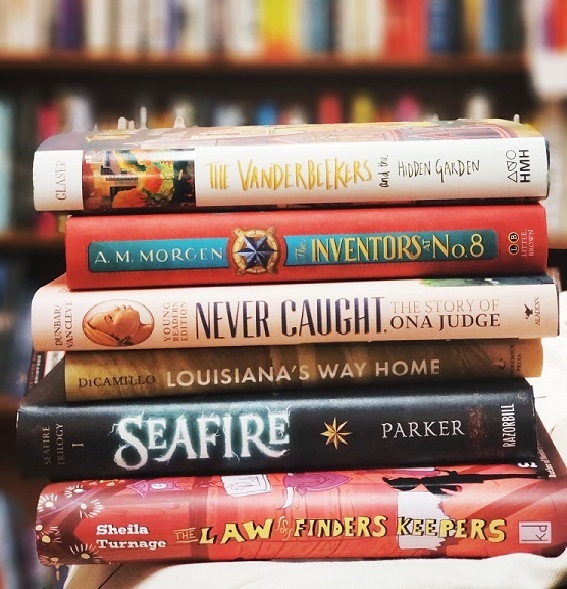 Perfect for ages 8-12, One Hardcover chosen and loved by one of our booksellers, a personal note about why they chose the book, a fun Bookmark, and one copy of that season's Kids IndieNext list full of great recommendations! A book box for readers looking to be introduced to new books that are slightly out of the mainstream. Fiction that leans towards the experimental, Nonfiction that leans towards social issues, Essays and short story collections from promising and diverse new writers. Every book will be a recently released paperback. 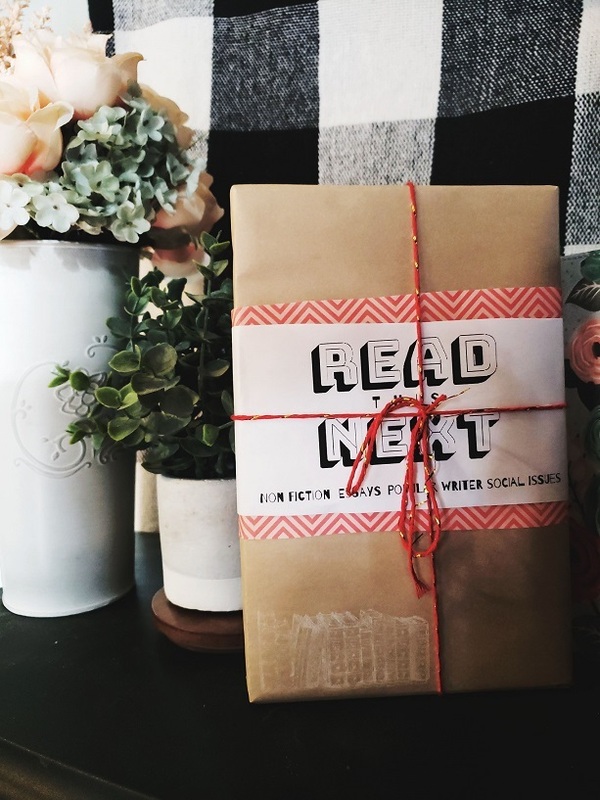 Every book will be wrapped in brown paper for an added layer of mystery. Makes a great gift for younger adults who are looking for new books that may have slipped under the radar! A message about your specials or subscriptions.